Nice one – Many thanks for that. A decent explanation of “pair theft”. 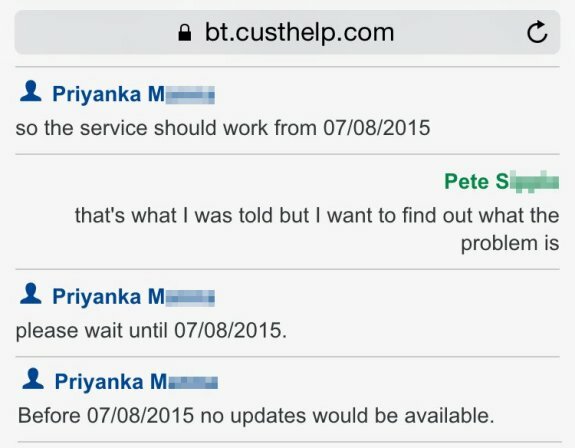 One of the BT spokespeople in the BT Community forum says that “” than being the victim of copper theft. I’ve sent him these two links and will be very interested to hear his defence of this, and the many other “me too” comments in these articles. Guess they’re all lottery winners too. a while ago i had a problem with a crackly line, which was causing my line to drop down to some terrible line learning rate, luckily I had a friend that is a BT/openreach engineer. he said to put a ticket in and then he would get assigned the job. he came out and instead of actually fixing or investigating the problem, just swapped our pair with somebody else’s,all the way back to the exchange, giving the warning not to answer the phone or make any calls until he gets back, I was intrigued by this so did a 17070 to find it was an active line from one of our neighbours. 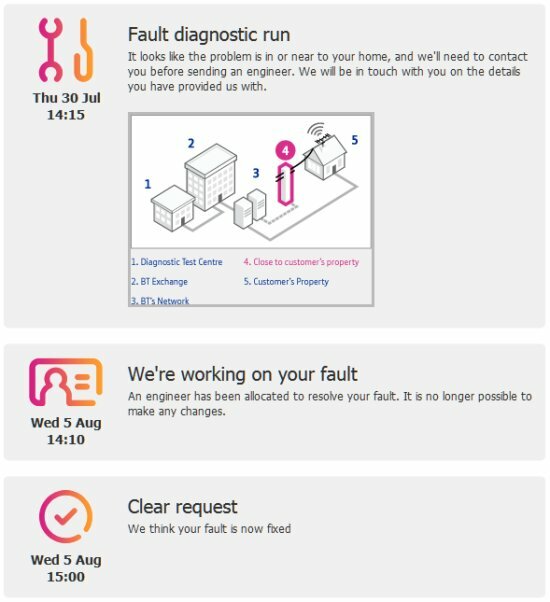 In short, it fixed our problem, but I then saw a different BT engineer out to the neighbours house the following week..